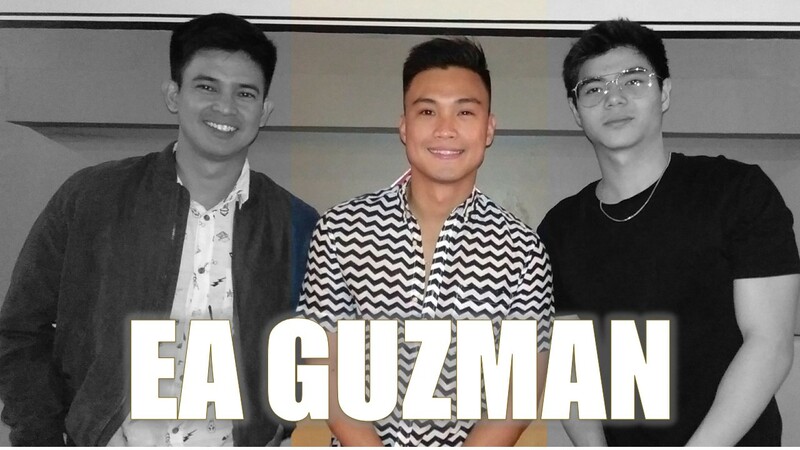 EDGAR ALLAN GUZMAN has been with the local entertainment industry for more than a decade already. He is a fantastic character actor and has appeared in a lot of commercially successful television series and films but the name EA Guzman only became a household name when he joined ABS CBN’s Your Face Sounds Familiar in 2015. His showbiz career started after winning the title of Mr. Pogi 2006 in the noontime show Eat Bulaga on GMA Network. He then went on to do shows with TV5 after that before finally transferring to ABS CBN in 2014. And now he’s back with the Kapuso network! “Mas okay ako sa ganun, kaya nga tayo pumupunta kung saan may trabaho, kung saan ma-sho-showcase natin yung craft natin. So para sa’kin, masaya kasi na-cha-challenge ako, kasi nagagawa ko yung hindi ko pa nagagawa sa buong showbiz career ko,” EA sharing his thoughts about his decision to move back to GMA Network. 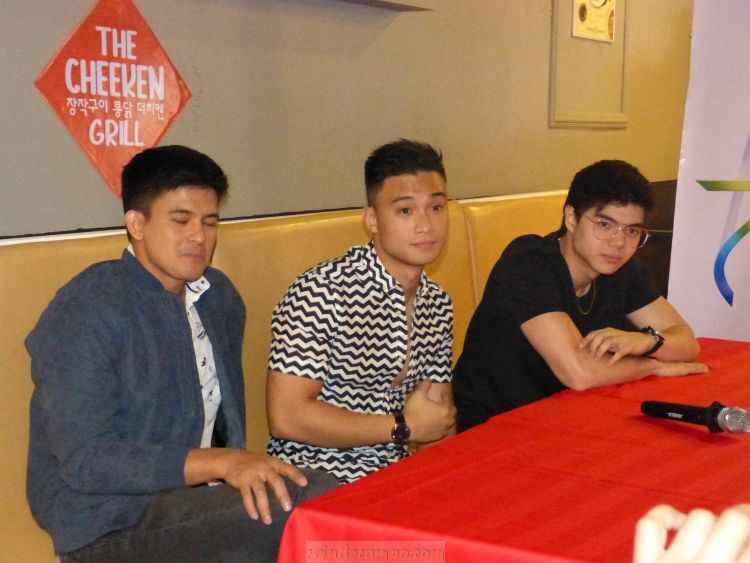 When EA signed up with GMA Artist Center in 2017, he immediately got significant roles in the shows “My Korean Jagiya” and “The Stepdaughters.” And now he’s playing another challenging role as a Chinese businessman in the upcoming TV series “Dragon Lady” together with Janine Gutierrez and Tom Rodriguez. “Sakto pag-lipat ko challenging roles kaagad yun binigay sa’kin, hindi sya yung tipikal na teleserye, kumbaga merong spice, mas nakakagana trabahuhin.” he added. EA, a talented performer is also a very versatile actor, when asked about what other roles that he’d like to portray in the future, the 30 year old Kapuso talent said that he want to have roles similar to what Ken Chan is currently offered now.